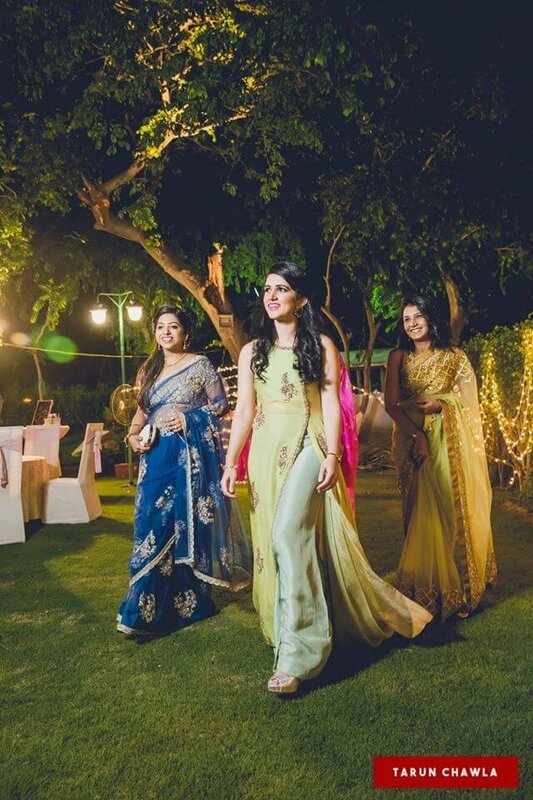 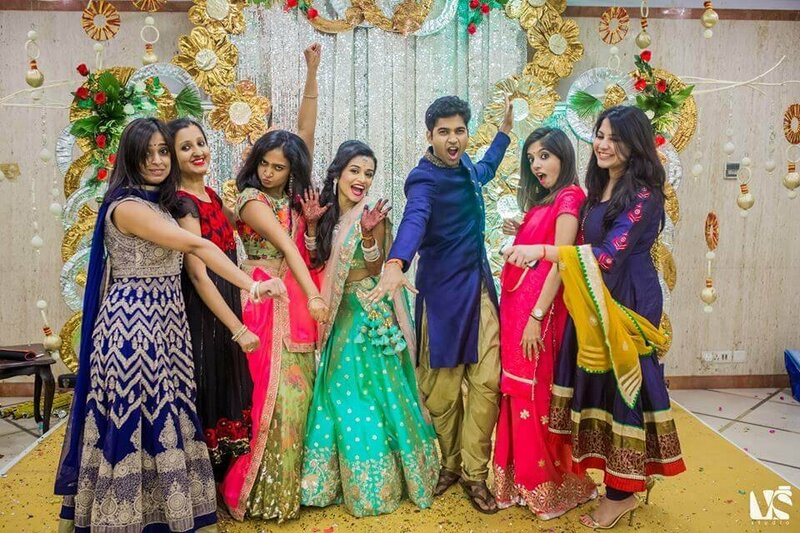 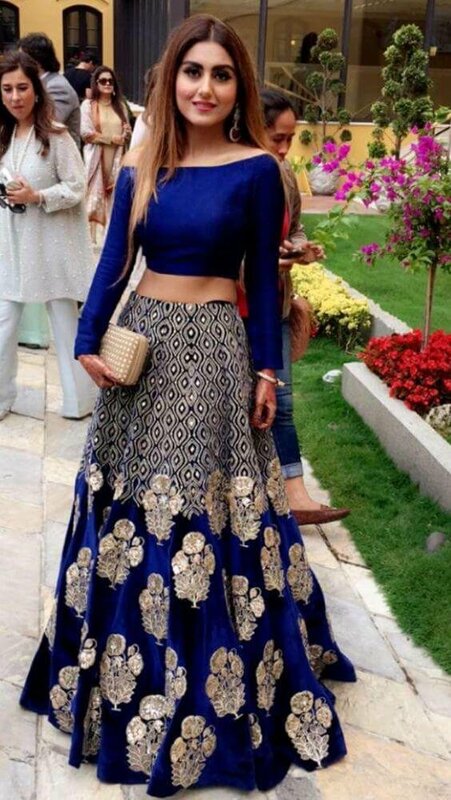 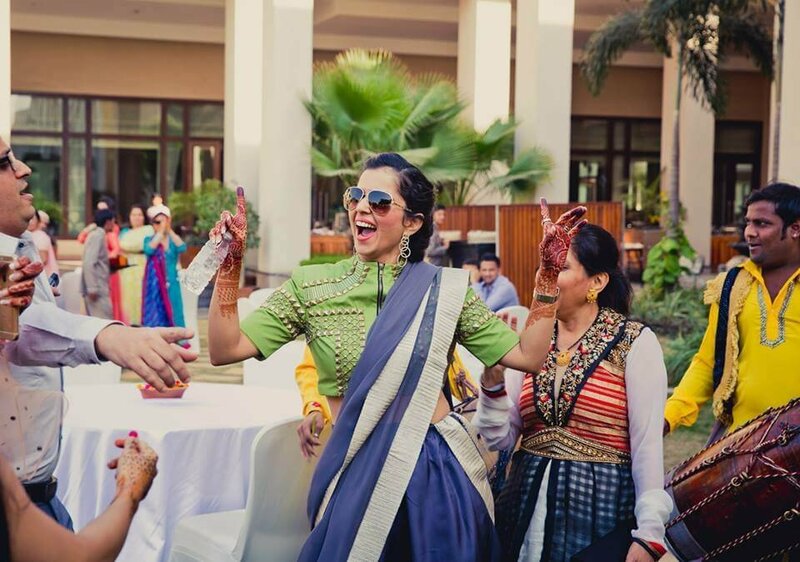 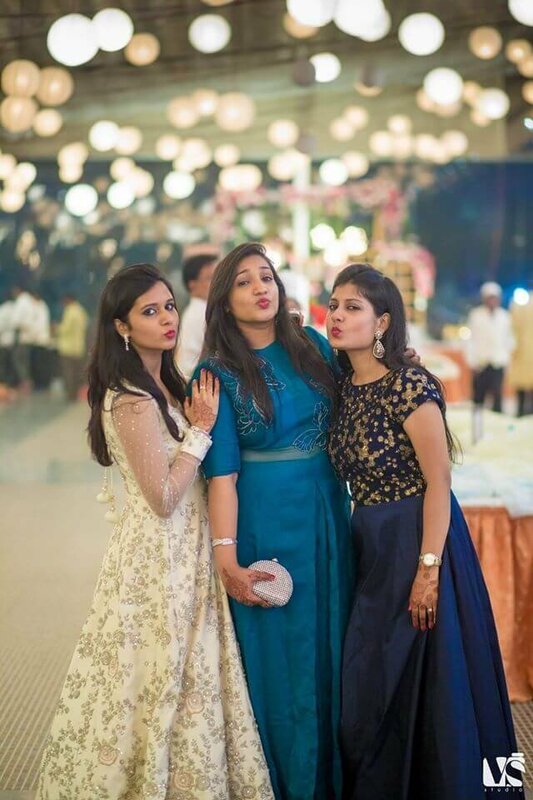 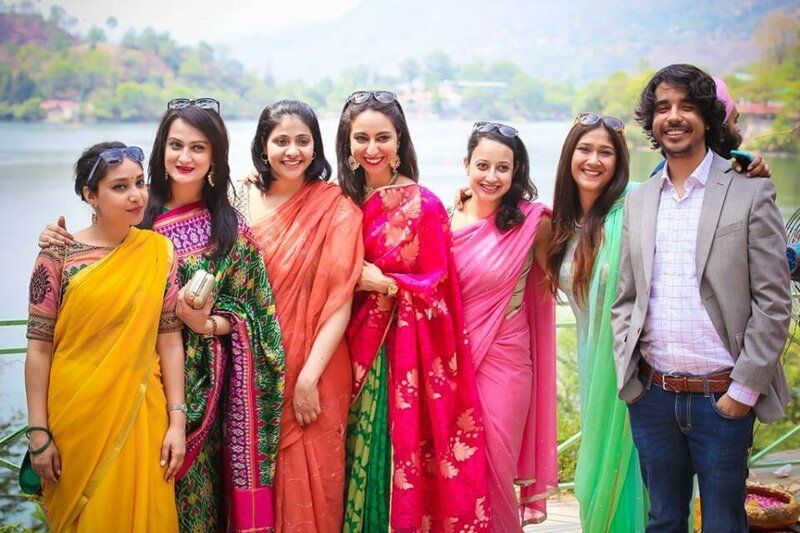 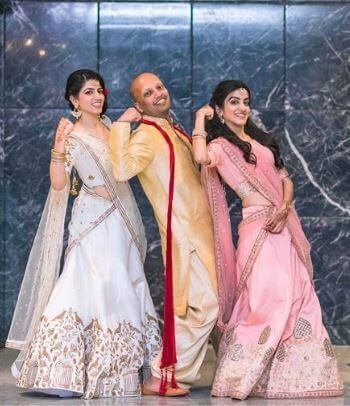 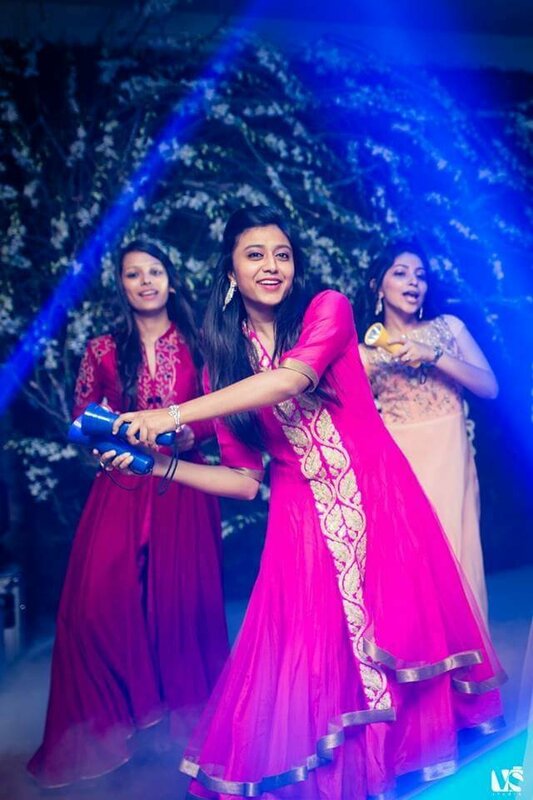 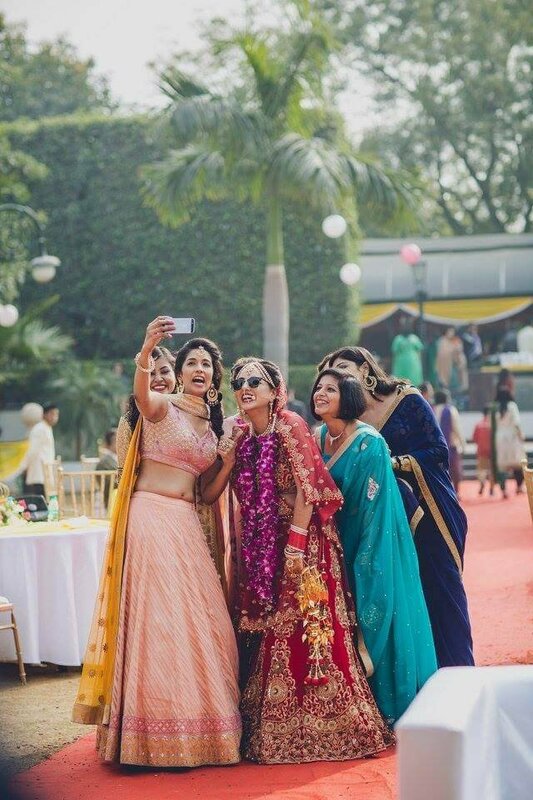 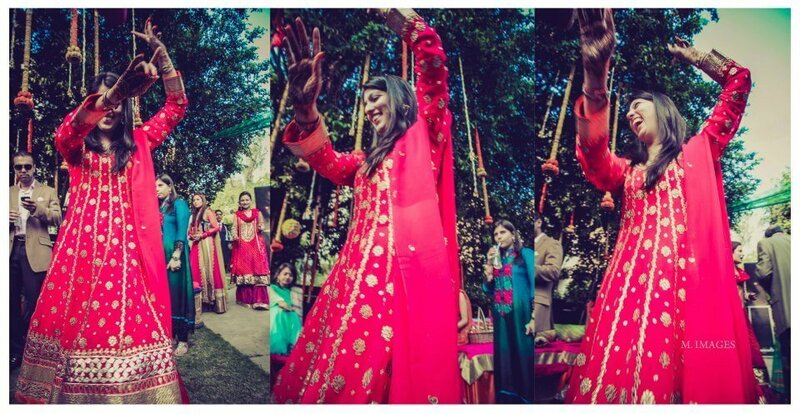 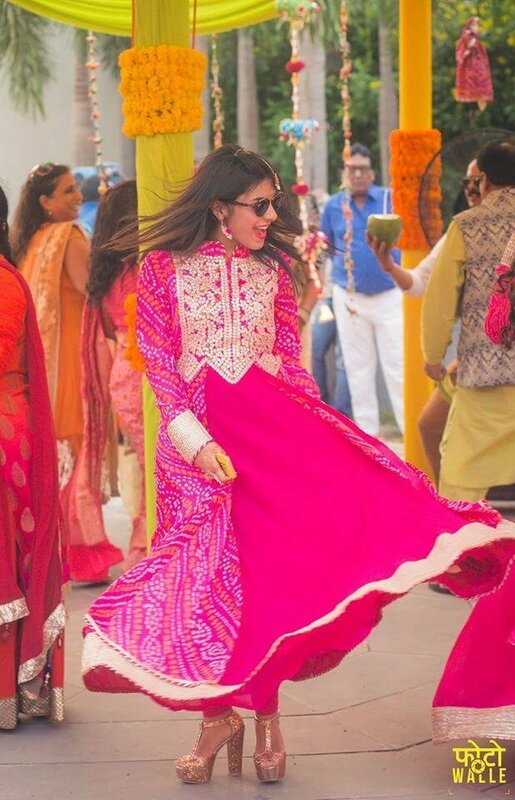 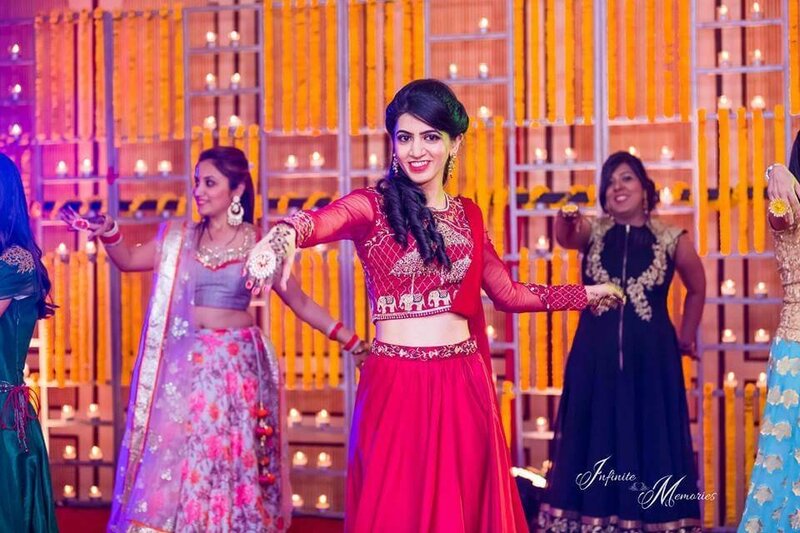 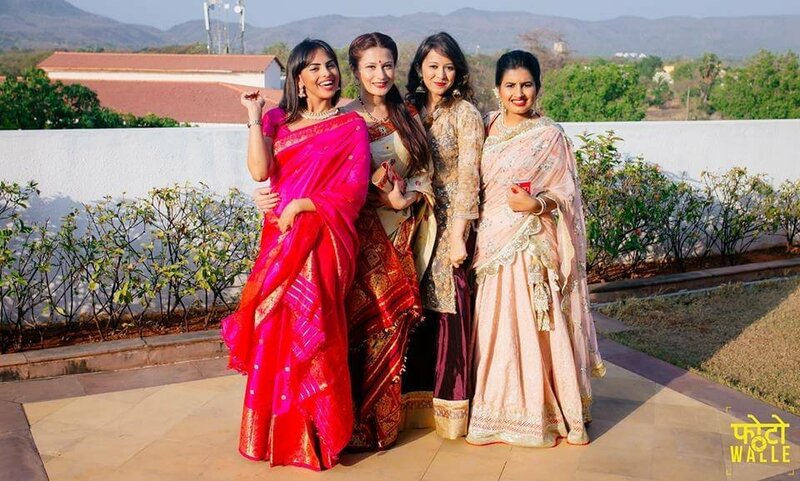 For any desi girl, nothing matches up to the fun of being a part of her best friend or sister's wedding. 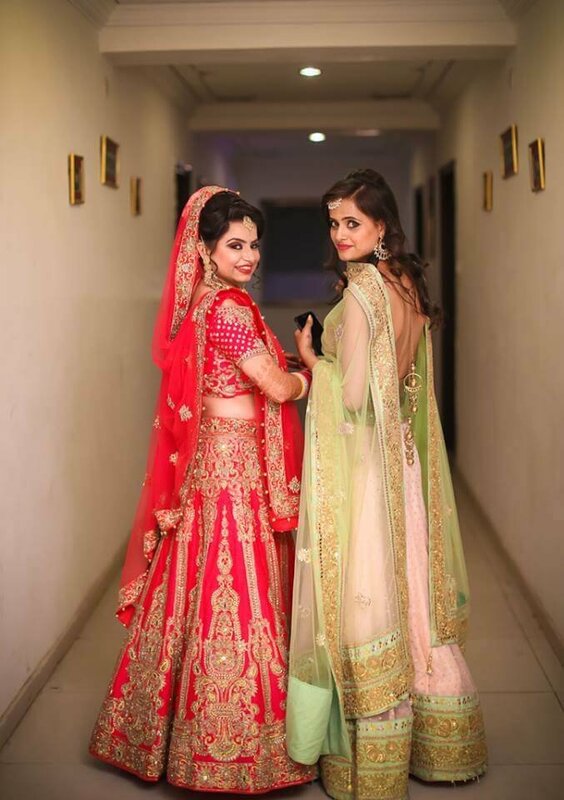 You've probably been planning it for a while, helping the bride pick out her dream outfit, and fulfilling all the duties of a perfect bridesmaid. 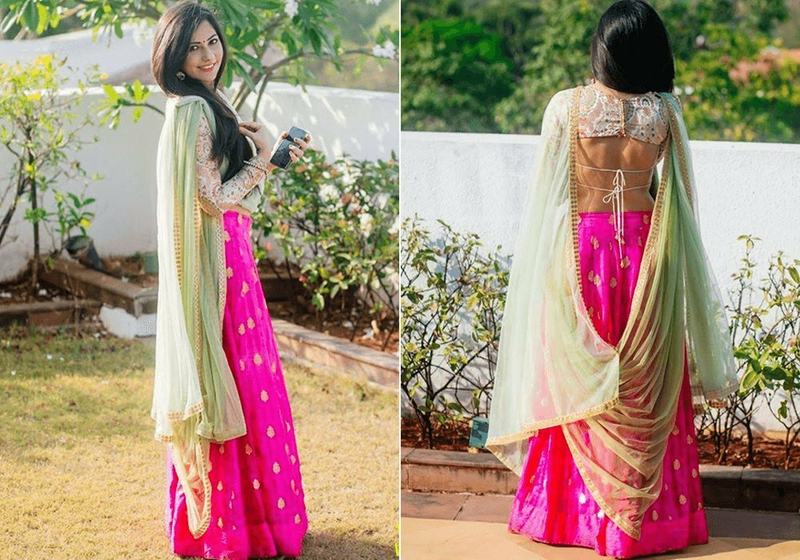 Once you've done the hard work, it's time to make sure you look the part too. 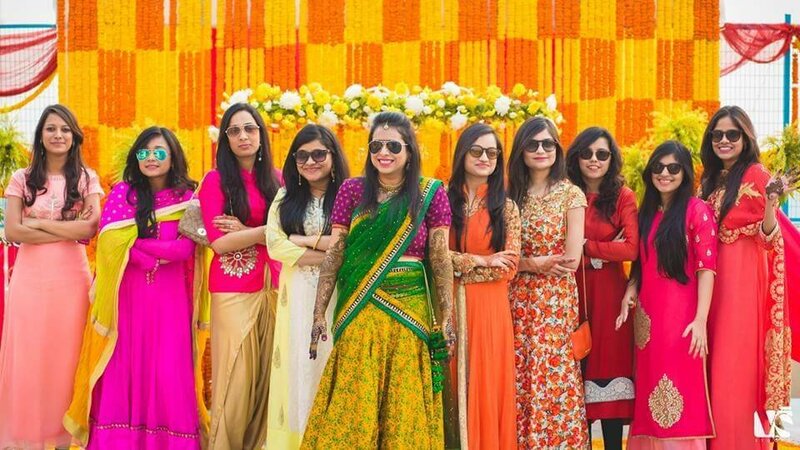 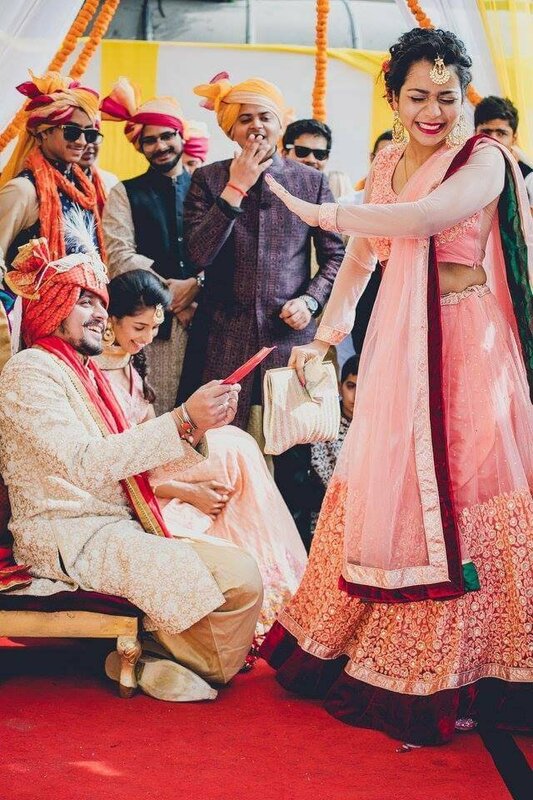 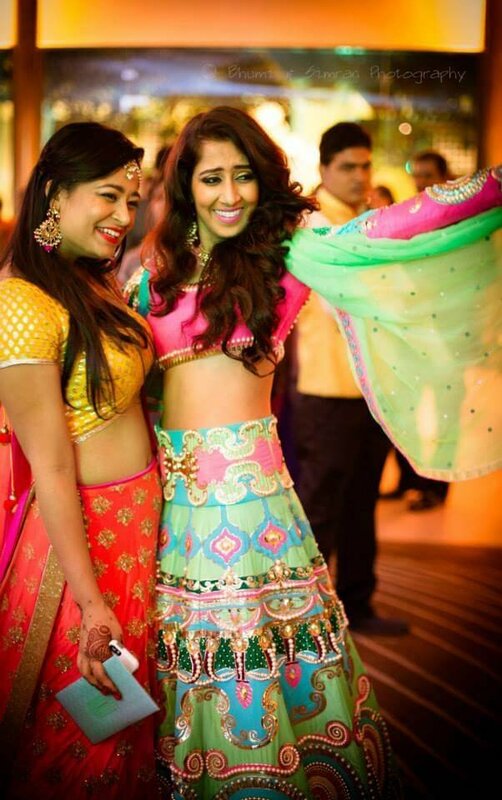 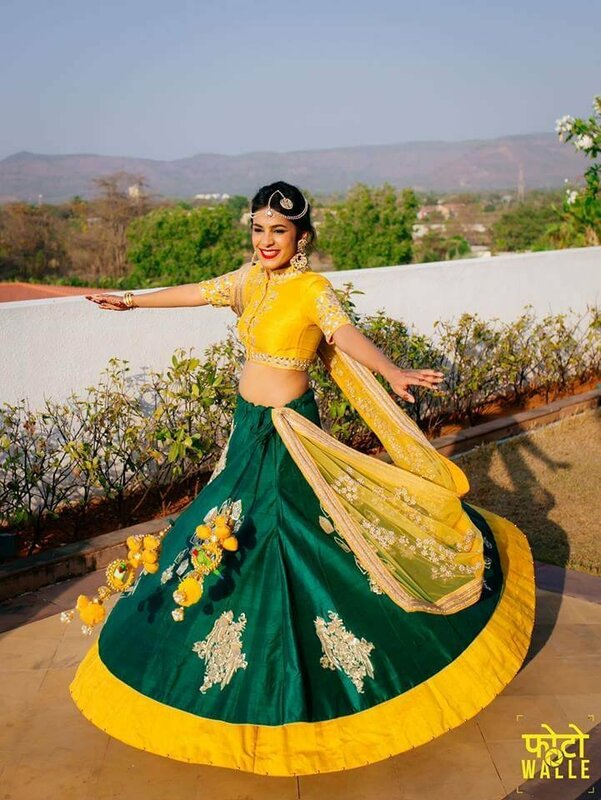 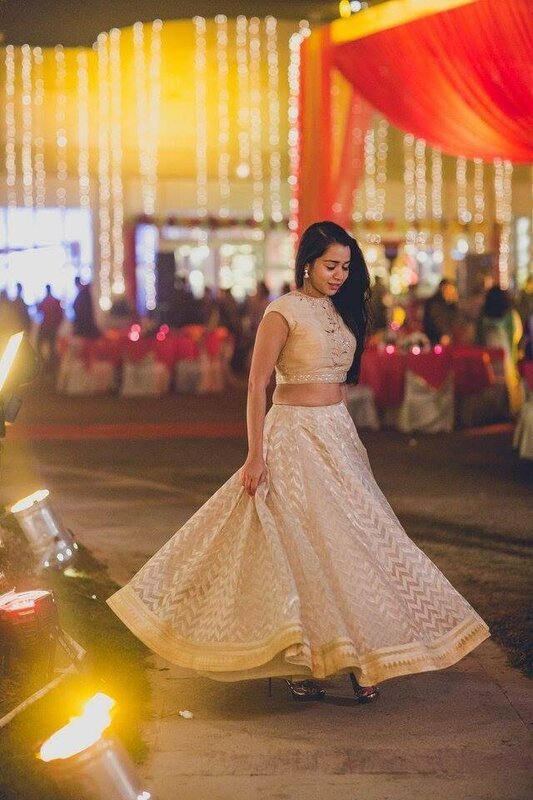 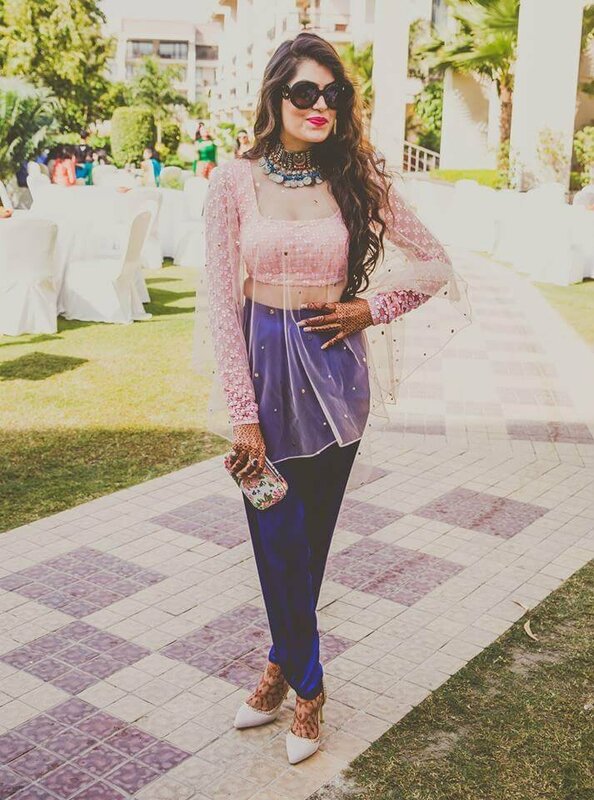 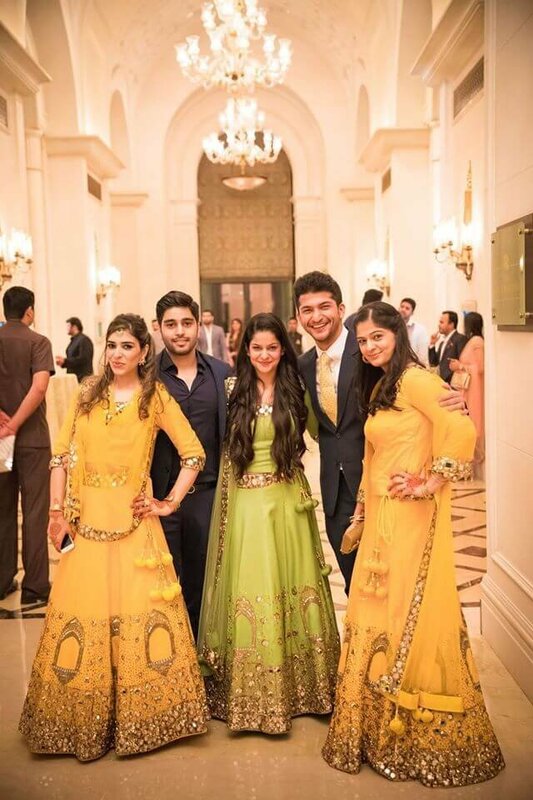 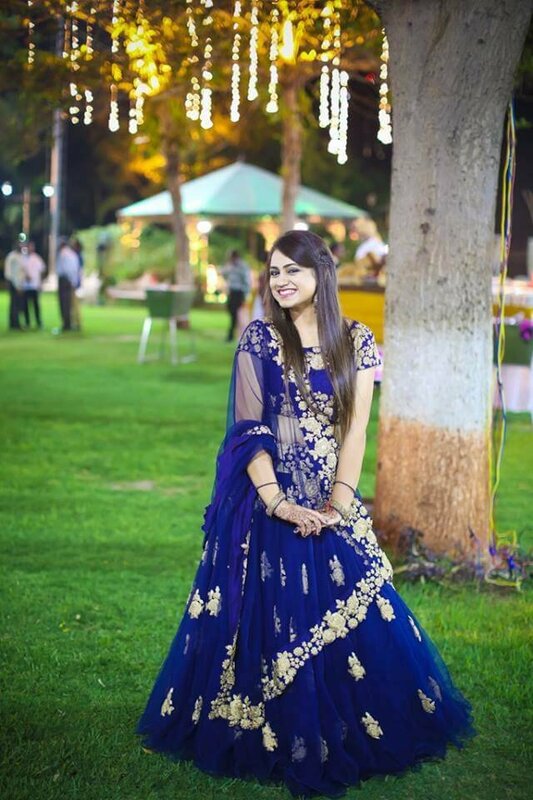 You'll be a part of the mehendi pictures, the sangeet performance, and the joota-chhupaai ceremony, which means you need great outfits for all these functions. 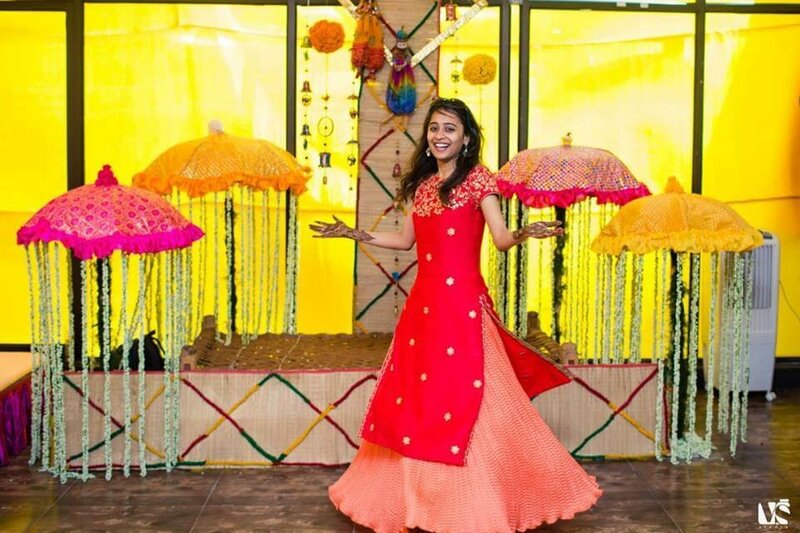 Go crazy with colours, silhouettes, and fabrics. 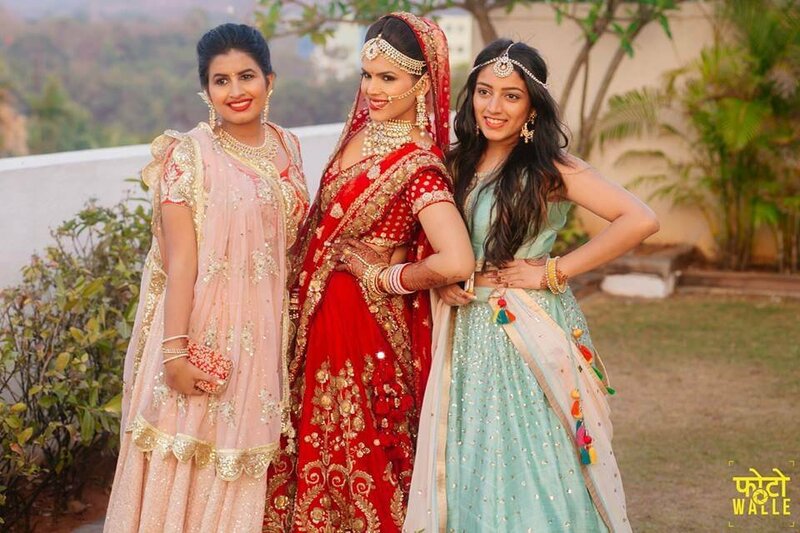 Yes, it's the bride's big day, but that doesn't mean you can't look fabulous too. 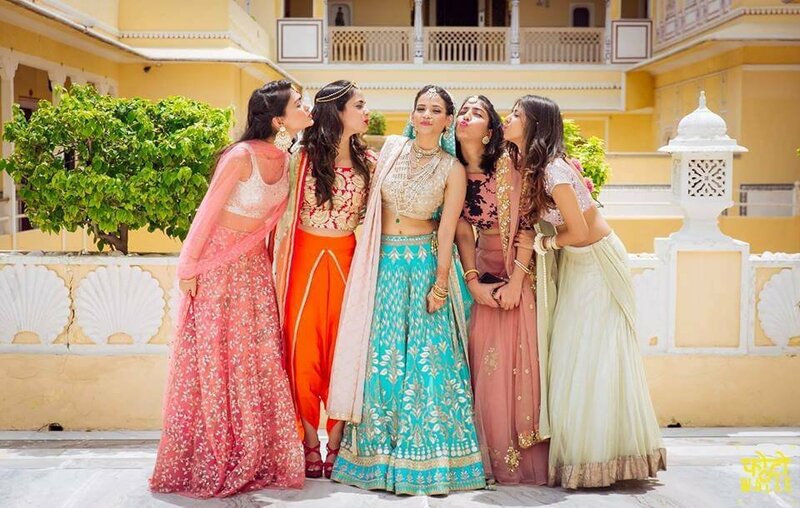 Take inspiration from these real bridesmaids to make sure you stand out in all the pictures, without taking focus away from the bride, of course.